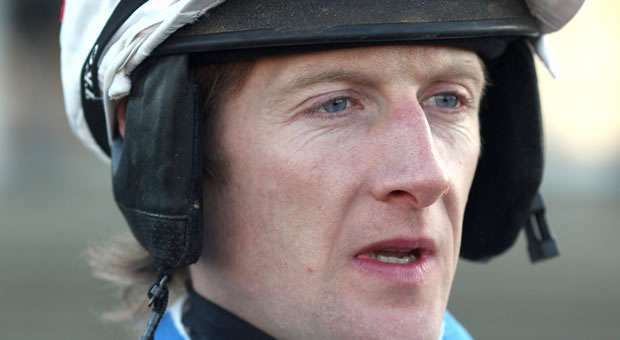 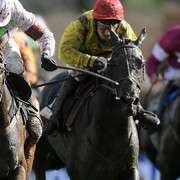 For the 2014 Crabbies Grand National, jockey Wilson Renwick will be on board Kruzhlinin for Donald McCain and this will be Renwicks's fourth Aintree Grand National. 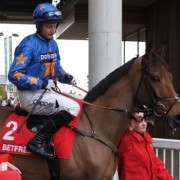 His first dabble over the Grand national fences was back in 2008 when on board Backbeat who unfortunately fell at the 2nd. 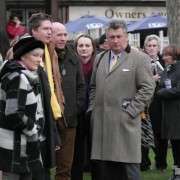 He didn't ride out in 2009 but was back again in 2010 on Royal Rosa who unseated him at the 14th. 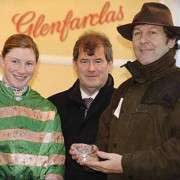 Last year he rode our for trainer Gordon Elliott on Tarquinius and got home in a very respectable 8th place so can he do any better with Kruzhlinin in 2014? 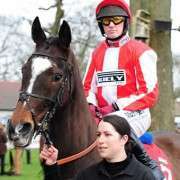 Thankfully for him it wasn't as bad as the broken collar-bone he suffered back in December 2013 which put him on the sidelines after a fall at Wetherby on Boxing Day and all being well he is ready for action at Aintree. 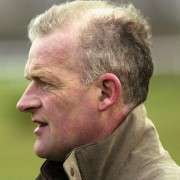 Despite that injury he has still maintained an excellent record and has ridden 40 winners from 333 runs with a 12% win rate this season earning connections over £274K for his trouble.